Cool Products — Free Makeup Samples and Weekly Tips — from Makeup Chick! Start with a good exfoliating scrub in the shower for your face and body. There are a lot of great products out there so give some a try and see what you like best. In the mornings, follow your scrub with a moisturizer of SPF 15 for your face and a hydrating body lotion with antioxidants for the rest of you. At night, apply an anti-aging product after cleansing. Even the younger of us can start adding extra vitamins and nutrients to our skin. Which ever product you use on your face, apply to your hands before bed too. To cleanse at night, makeup remover is a must-have for getting all of the mascara off and really clearing those pores of excess dirt and oil from the day. Dry shampoo is a beauty essential many have never tried. Not only can it be used in a pinch to help remove excess oil from hair and freshen it, it can also be used to help add volume to your luscious locks. Try the got 2B Rockin? It Fresh Dry Shampoo for an inexpensive trial product. Tweezers are a must because unwanted hair popping up is not attractive and well-framed eyes always look better. Tweezerman slanted tweezers are a great choice! Finish the eye look with a quality eyelash curler and waterproof mascara. Not matter what makeup look you want, a little mascara and curled lashes improve your appearance. 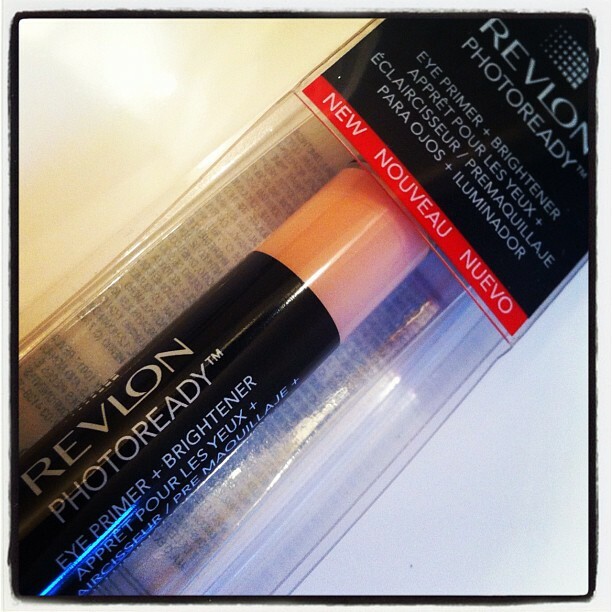 Finish off your must-try’s with a tinted lip balm. Adding a little shimmer and color to the lips helps complete any look and the balms with vitamins and nutrients provide an extra beauty bonus! It is amazing how far the beauty world has come in the last few years. It seems like there is a short cut for just about everything and the world of wipes is a fantastic one! Not only are there great products out there to remove makeup, cleanse, and exfoliate skin (like Simple’s line of all natural cleansing cloths), but there are also whole new lines of wipes and sheets hitting the market for all of your beauty needs. L’Oreal is now among the many offering self-tanning sheets that eliminate the excess globs and patches that our sunless tanners use to leave on us. But if you decide you would actually like to soak up some real rays, try the Shady Day or MD Moms sunscreen wipes in a variety of SPF levels. Hair sheets by Tom Gibson or Chic can help tame fly-away’s and give your hair a more finished look. You can also remove polish with worrying about spills and where the cotton balls are now with Cutex’s nail polish remover pads. Not only do all of the wipe options work, they wipe out the clutter and refuse from bulky plastic bottles and packaging. So you can look good and feel good about your eco-stamp too! Have you ever considered the amount of your investment in your makeup? No matter what you typically spend on a particular beauty product, you probably don’t realize the total amount of your overall investment, until you start to add it up. Whether use discount products from your local drug store, mid priced products from beauty supply stores, or high end products from department stores, it’s important not to waste your products and to take good care of them. Keep beauty items sealed carefully when not in use so they don’t dry out. Keep your beauty tools such as makeup brushes in good condition so they don’t waste your product. Store your items at proper temperatures, and not in the glove box of your vehicle in the hot sun. Consider other places to purchase your products, especially online. If you are in Australia, you might try a store like Napoleon Makeup. They are a great example of how you can find the same products for discounts if you order them online. The only downside to this is that you don’t get to try them first. I usually buy a product for the first time only after trying it, but then I look for a great discount store online to reorder my favorites. No matter what the cost of your makeup, be sure you value your investment! Mineral makeup is not a new phenomenon, but it does seem to be gaining in popularity since it first hit the market in the 1970′s. Although some people have pooh-poohed the mineral makeup craze, it does have some benefits and should be considered by most of us as a great makeup alternative. Mineral makeup seems to be more natural looking on most of us as long as it is applied correctly. Any makeup will looked caked on if it has been. The most popular application method is the tap, swirl, and buff approach. Dip your brush into the powder, tap off the excess, swirl brush onto skin, and then buff to smooth and remove any excess. For more coverage, try using a flat top brush instead of a round one. 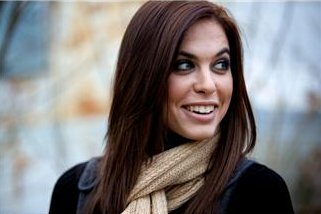 For many, mineral makeup wears better than liquid makeup and feels lighter on their skin. Don’t be confused into thinking that mineral makeup is some all natural product. Along with all other makeup, it contains minerals like zinc oxide which is synthetic and not natural. Both zinc oxide and titanium dioxide (another ingredient in most mineral makeups) block sun physically so mineral makeup does offer some sun protection for days when you’re just running around. Zinc oxide also can help to calm irritated skin because of its anti-inflammatory properties. The key to mineral makeup is actually what it doesn’t contain like oils, dyes, and fragrances. For this reason, it seems to be a better choice for those with sensitive skin and is often recommended by dermatologist. These missing ingredients mean that is doesn’t normally irritate skin like some cosmetics. Thanks to the boom in popularity of mineral makeup, it now comes in more products than just face powder and foundation. It now also comes in bronzers, blush, eye shadows, and even lipsticks. Mineral makeup is definitely worth a try the next time you restock your cosmetics drawer. 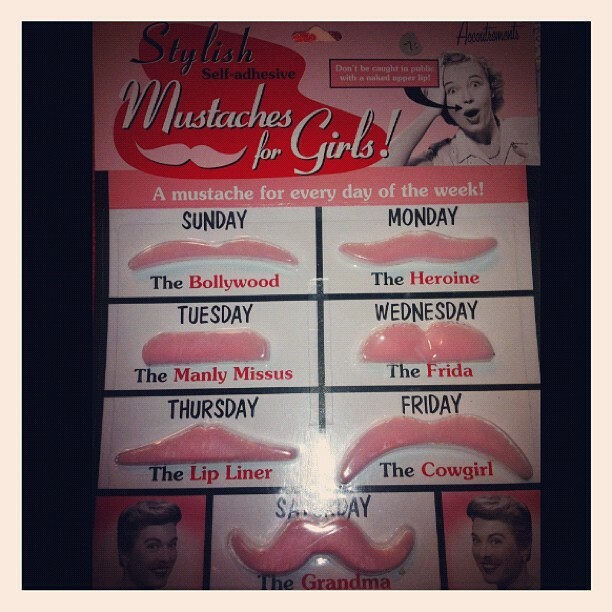 What every girl needs – a pink mustache for every day of the week! You have to admit this is kind of funny. What’s even funnier is that my friends and I actually all wore these one day. They were quite comfortable to wear. My favorite was the “Manly Missus” mustache. Luckily my friends have a good sense of humor and our fuzzy pink “mustaches for girls“ were a hit! Not exactly a “beauty” item, but they did get us a lot of attention. Sometimes you just have to be funny if you want to stand out in a crowd.